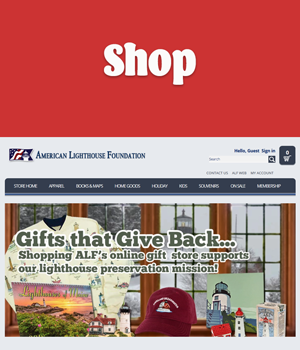 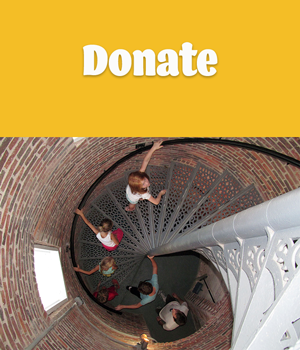 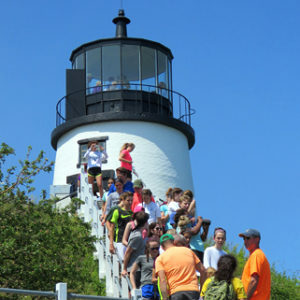 American Lighthouse Foundation – Lighthouses they're worth keeping! 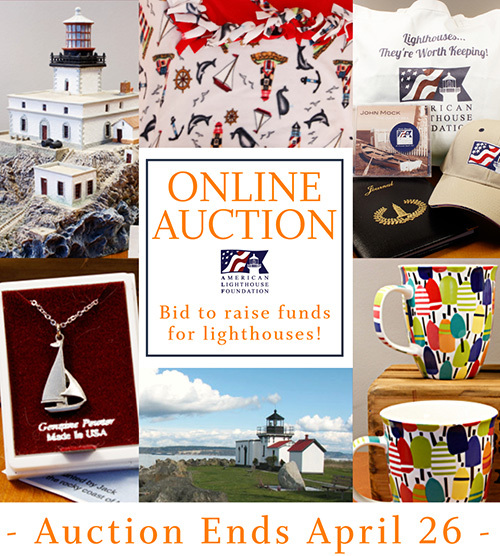 Preserving Lighthouses and Their Rich Heritage Since 1994! 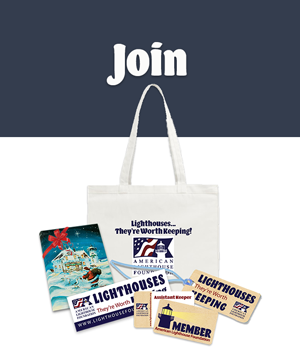 Become a business sponsor...click to learn more.